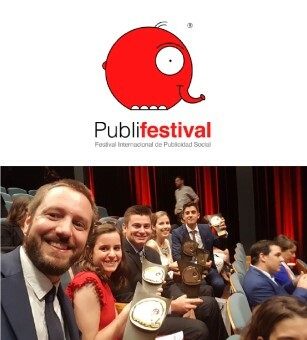 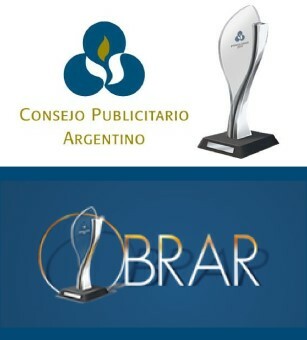 Finalists of the 8th edition of the Obrar Awards of the Argentine Advertising Council that seeks to reward the best public good campaigns. 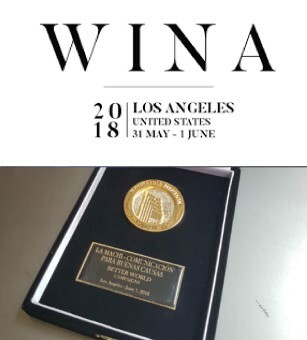 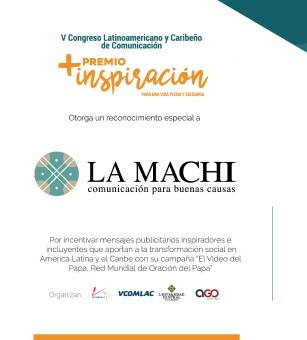 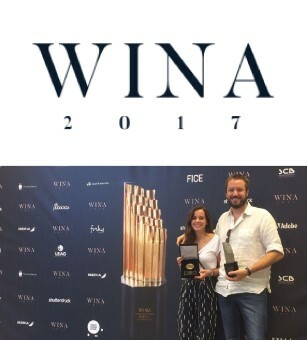 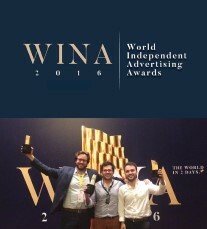 Premio +Inspiración para una Vida Plena y Solidaria, organized by SIGNIS ALC, AGO that recognizes the positive, inspiring and transforming advertising messages that promote the transformation in Latin America and the Caribbean. 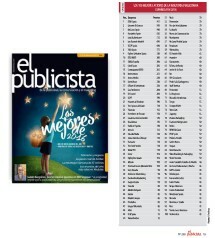 Position # 54 – Ranking 100 Best Actors of the Advertising Industry of Spain. 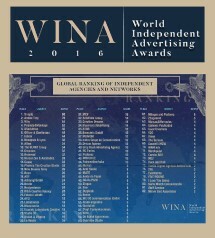 Position # 30 – Global Ranking of Independent Agencies. 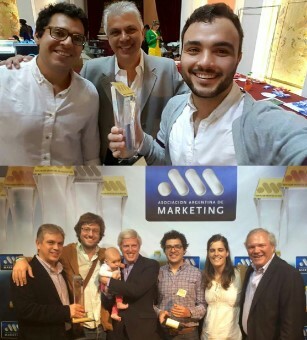 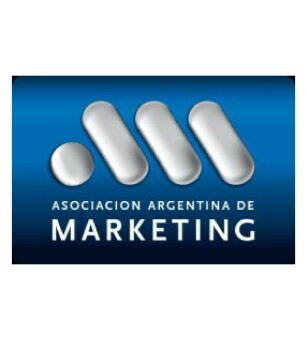 Argentine Marketing Association. 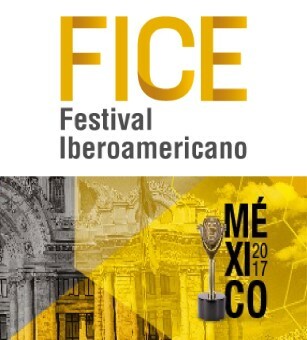 Dissemination of best practices. 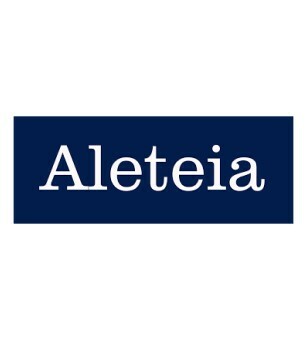 World Catholic Network for those who seek the truth about issues of faith, life and society. 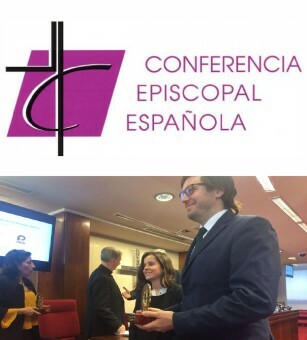 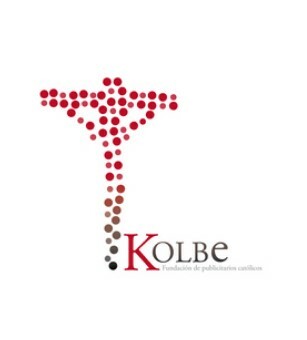 Project of the PCCS and the CEL to promote the computerization and culture of the use of new technologies in the mission of the Catholic Church in Latin America. 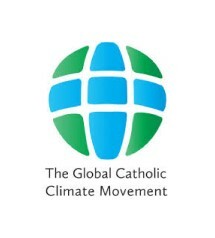 World Catholic Climate Movement. 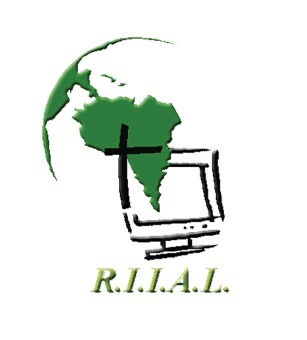 For creation, the poorest and future generations. 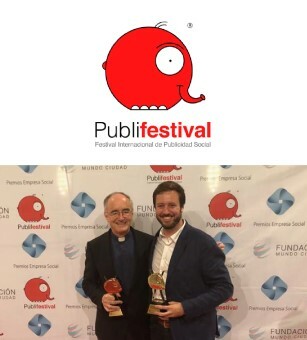 Foundation formed by communication and advertising professionals who work in the creation of advertising campaigns and materials that help Catholic groups to become professional. 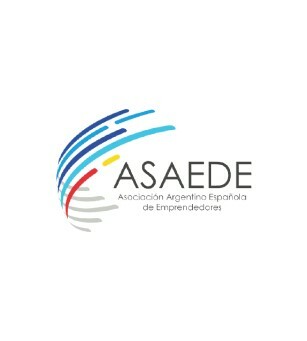 Asociación Argentino Española de Emprendedores is a space to energize the entrepreneurial ecosystems of Argentina and Spain.